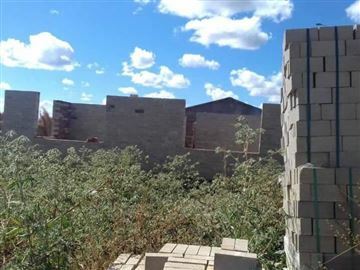 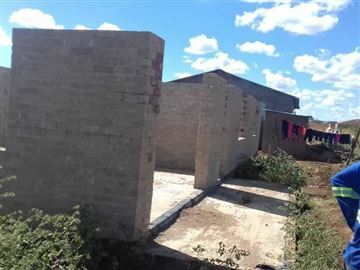 Incomplete 3 bed rooms, dining, lounge, kitchen at lintel level on 300 square metres, 2 kilometres from Kadoma CBD, $15K usd urgent sale. 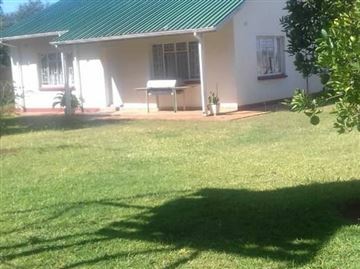 Featuring 3 bedrooms, 2 bathrooms, separate lounge and dining-room, fitted kitchen, scullery, enclosed veranda, storeroom, double lock-up garage, fenced on 4 sides, borehole, double staff quarters, and reservoir, all on 2.5 acres! 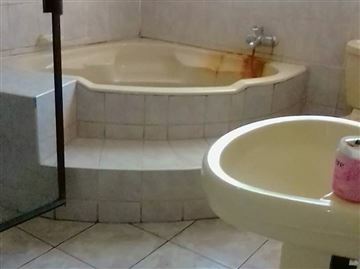 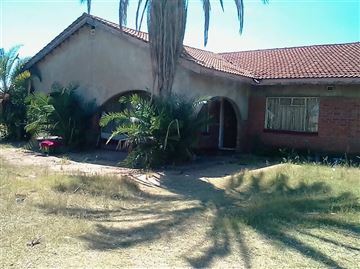 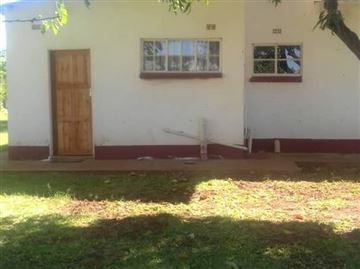 Its a 4 bedroomed house,M.e.s,lounge,dining,and kitchen,bathroom and shower,seperated toilet,plus a 2 roomed cottage with bathroom and toilet. 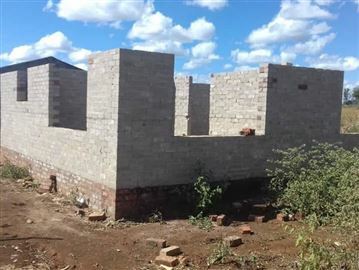 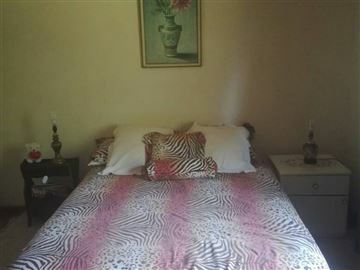 Located 0.5km West of Kadoma CBD at No. 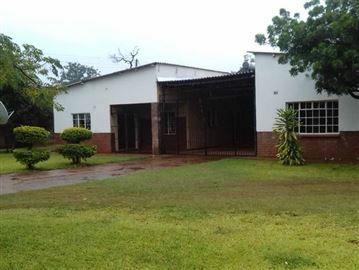 7 Connaught Ave., Kadoma, in extent 4,660m². 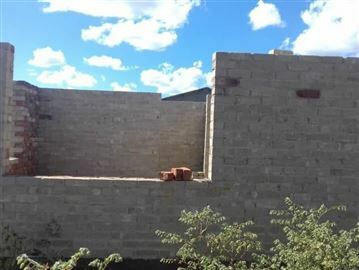 Principle dwelling of plastered brick under asbestos roofing. 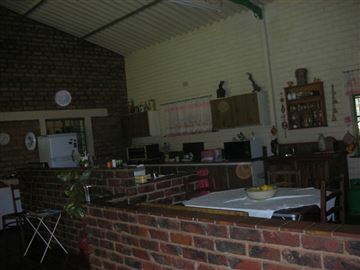 Comprising a master bedroom with built in cupboards, tiled on suite bathroom with shower/toilet/basin, 2 other bedrooms with built in cupboards, second bathroom with tub/basin, toilet, central passage, dining room, lounge with fire place/book shelving, 'L' shaped enclosed frontal veranda, entrance hall, fitted kitchen with sink, shelved pantry. 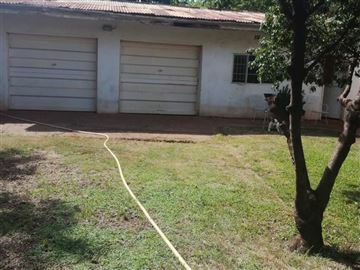 The built over area is 198 m². 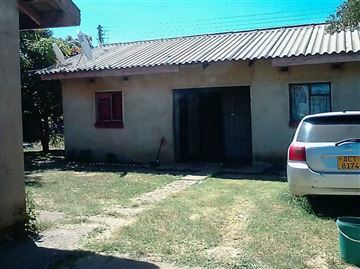 Detached single room staff cottage and garage. 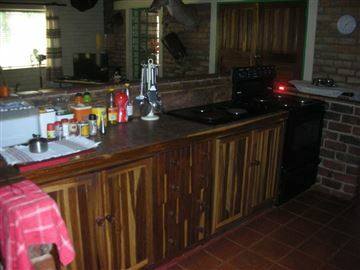 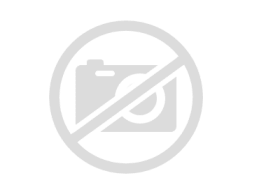 2500 Hectare farm for sale 30 Km North of Kadoma. 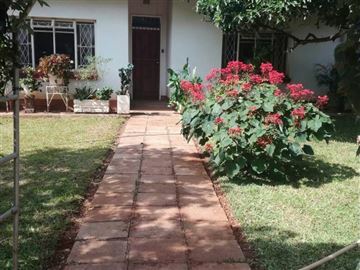 It has fertile red soils and needs to be cleared arable. 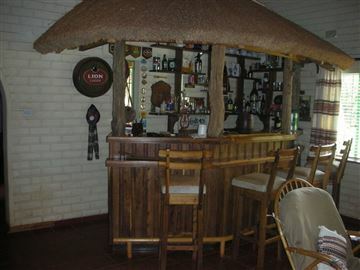 Muzvezve river passes through the farm and is under a good natural rainfall region.